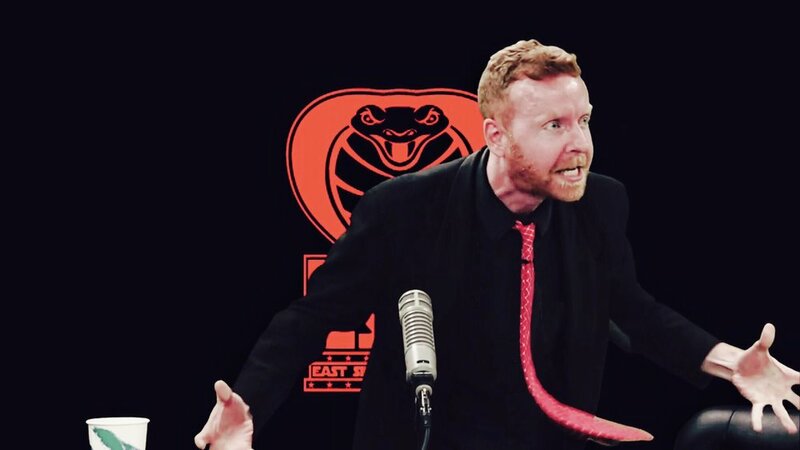 East Side Dave Show: It's A "Big A" Thanksgiving! 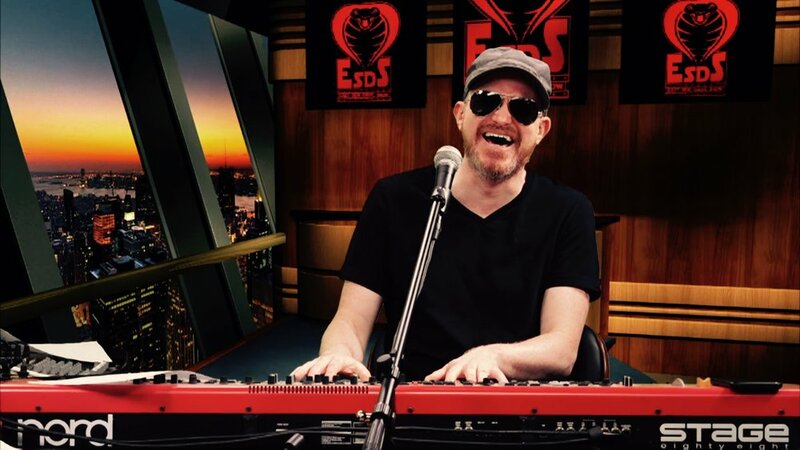 Andrew "Big A" Gold, utilizes the brilliant EAST SIDE DAVE SHOW platform to give Thanksgiving well-wishes! 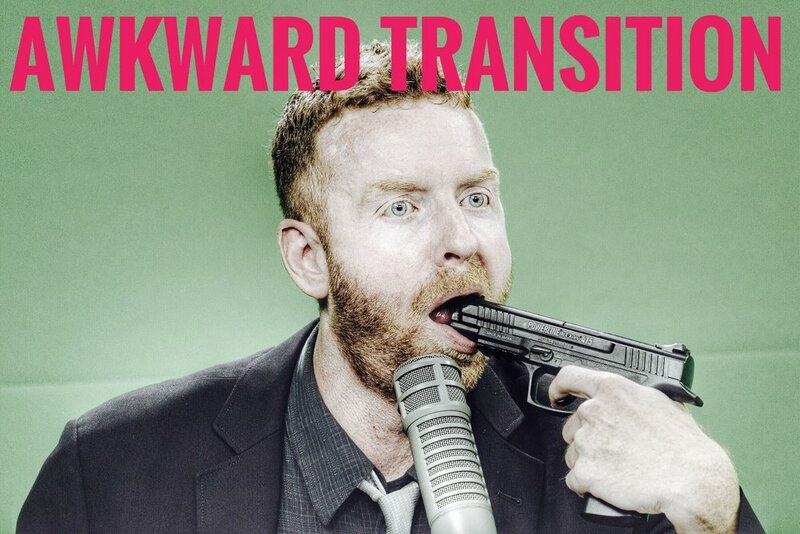 Watch the terrifying #ESDS each Tuesday at 7 PM (EST) on CompoundMedia.com! #HISS! !